It’s no secret that seniors and those with disabilities in our community sometimes need help. There are many organizations that help those in need, and when those organizations need a show of support, it’s always great to see the community respond. 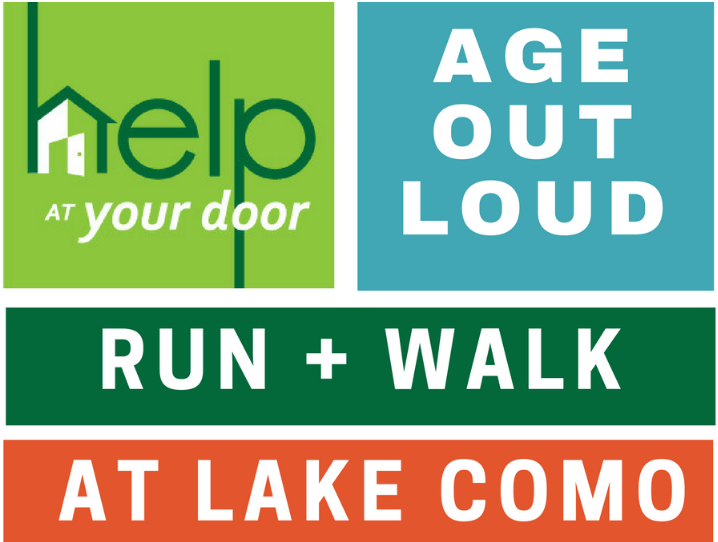 Lake Como is hosting an event called the ‘Age Out Loud’ Run + Walk to help show support for the elderly in the community — this event is being put on by the local non-profit, Help at Your Door. This non-profit is geared towards helping seniors and those with disabilities maintain their independence. They help those in need with groceries, transportation and handyman services. This walk/run is an all ages event open to anyone who’d like to come out and show their support. After the race concludes, there will be snacks and beverages on hand. Registration begins at 9 a.m., with the actual walk/run beginning at 9:30 a.m.
Visit the Help at Your Door website for more information.